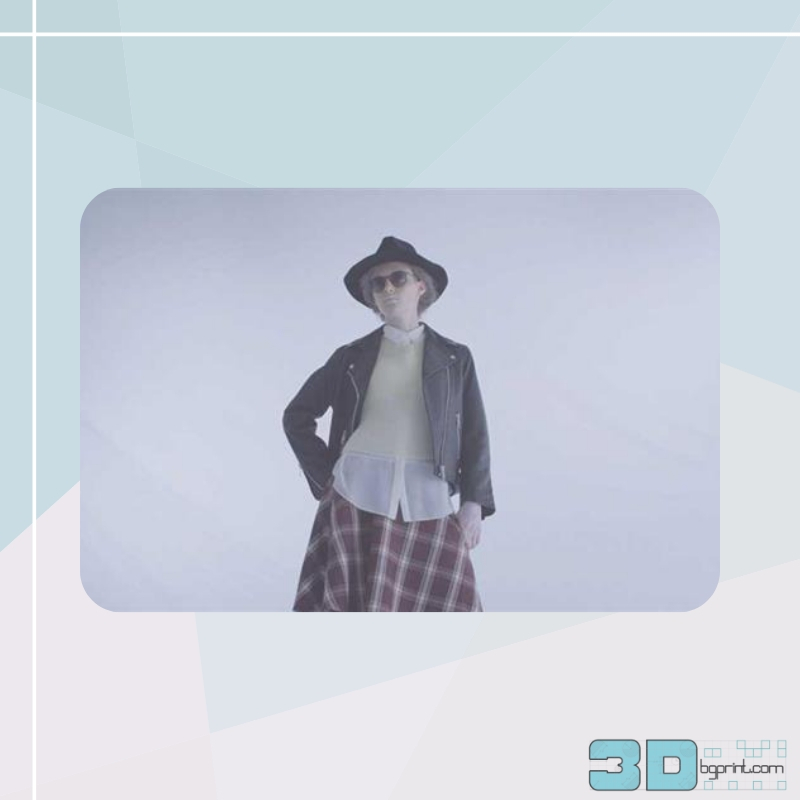 Japanese IT fashion tech company STARted has just unveiled a prototype for a knitted garment made from 3D printed thermoplastic polyurethane, better known as TPU. The garment, called AMIMONO, was designed in collaboration with Free-D, a Japanese tech design brand run by 3D designer Masaharu Ono (known for his popular 3D jewelry and fashion pieces). The piece itself, which is presented in a short fashion video, resembles a sort of modern-day chainmail vest, as it is made up of a sort of knitted or braided texture. That is, rather than 3D print separate parts to make up the garment, AMIMONO was essentially produced by having a 3D printer knit together TPU filaments as threads. This was achieved by incorporating the knitted texture into the digital design. 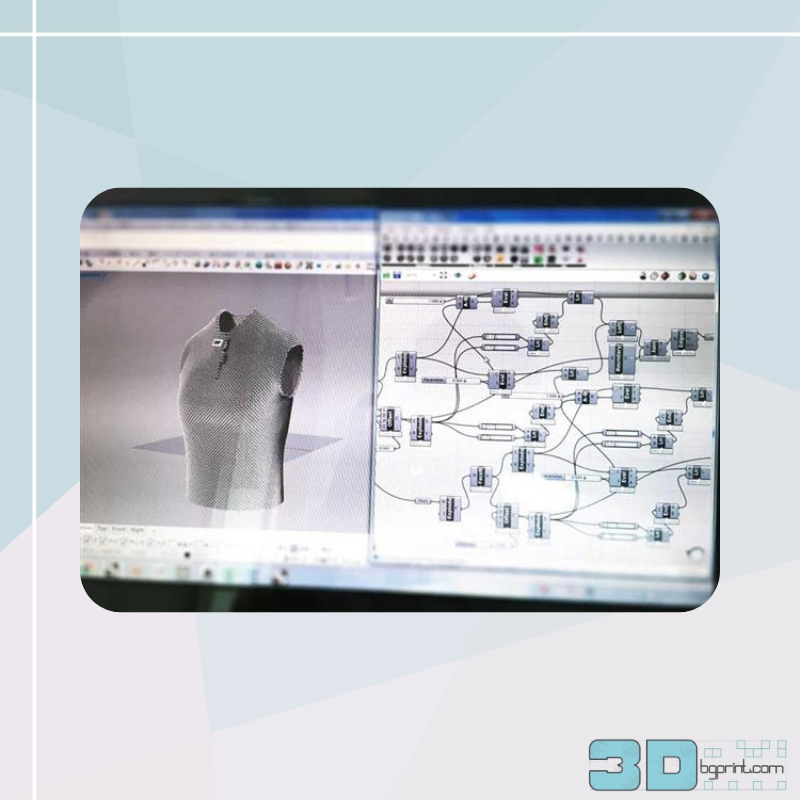 That is, the garment was digitally constructed using an algorithm that resulted in a knitted pattern. If this sounds like a complex process, that’s because it was. According to STARted’s blog post about the garment, achieving the woven texture of the piece was very challenging as it involved not only incorporating the composition into the design, but also the more practical aspect of treating the TPU material as a sort of thread. Evidently though, they seem to have surmounted the many challenges, because the piece is stunning. While the simple white vest might not have all the frills and intricacies of many 3D printed runway pieces, the garment does boast being one of the most potentially wearable 3D printed pieces to date (at least in my opinion). Not only because of its understated and minimalist style, but also because of its material properties. 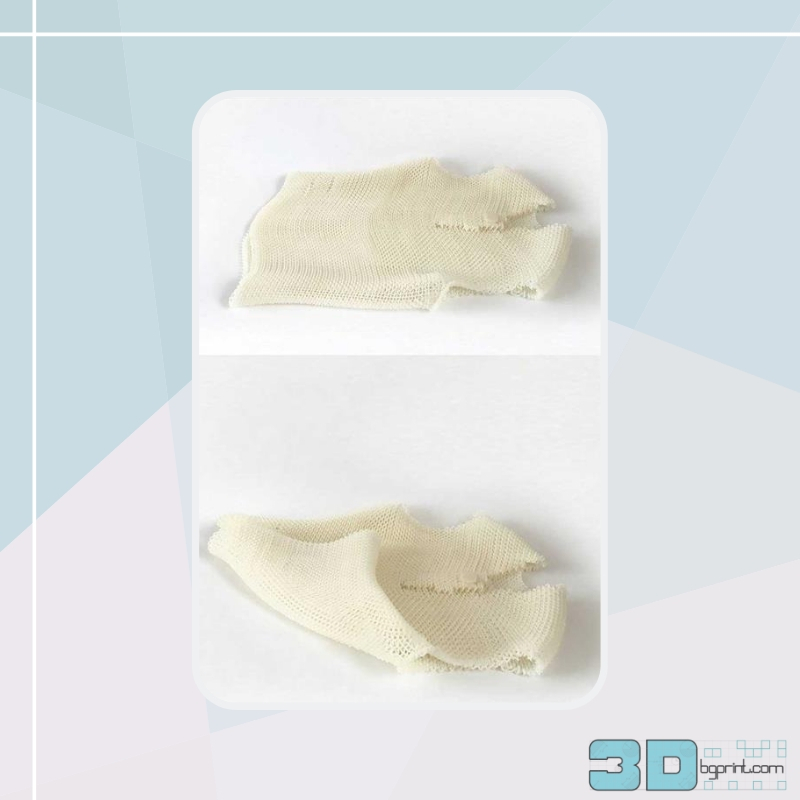 That is, because of TPU’s elastic properties, the 3D printed woven vest can reportedly stretch and contract, not unlike a wool sweater, for instance. According to the designers, the top can even be folded thanks to TPU’s durable, but incredibly rubber-like qualities.